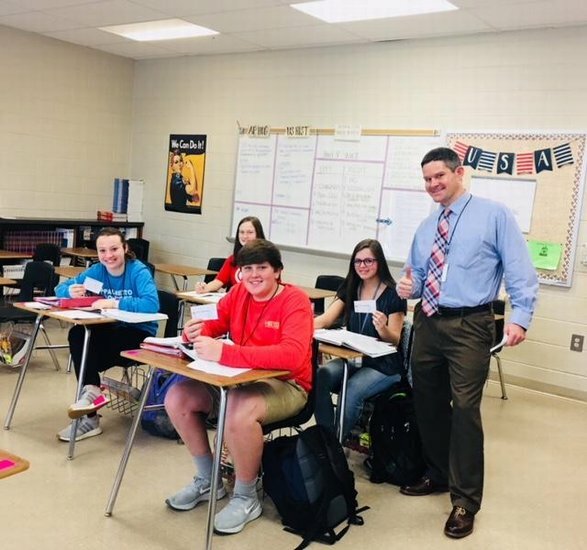 To encourage reading, studying, getting extra help, and making up work at MCHS, the faculty and staff has implemented the “Cool Connections” program. Whenever a faculty member sees one of our students taking part in one or more of these activities they let them know, "You've been caught being Cool in Connections". Students are then issued a “Cool Connections” slip. The slip is collected and the student’s name is entered into a drawing for various prizes each Friday. MCHS Administration has been going room to room during Lunch Activity period and today they caught 115 students participating in one or more of these activities. GREAT JOB MCHS TEACHERS AND STUDENTS!